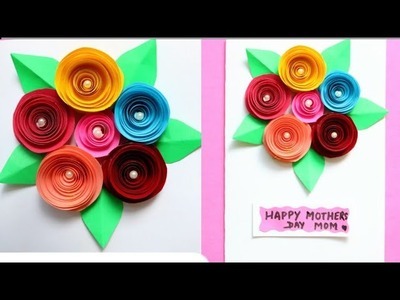 DIY Bouquet Card|Making Mothers day greeting card with paper flowers|Paper rose/Making paper rose. 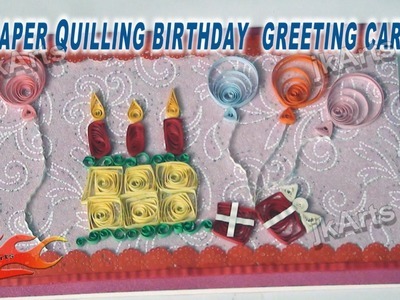 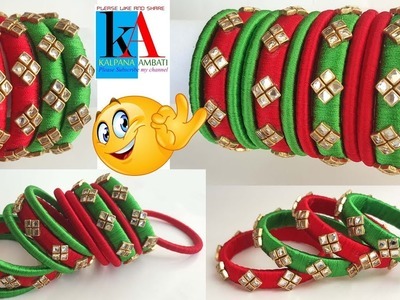 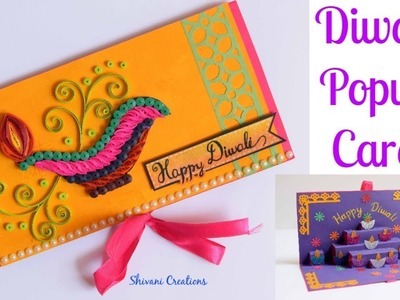 Create you own handmade Quilling design on paper gift bags and present it to your special ones!! 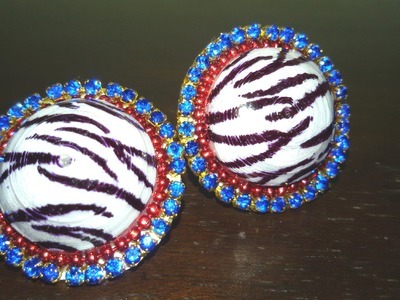 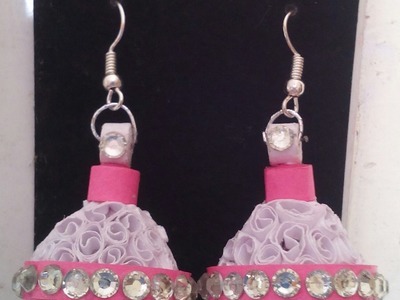 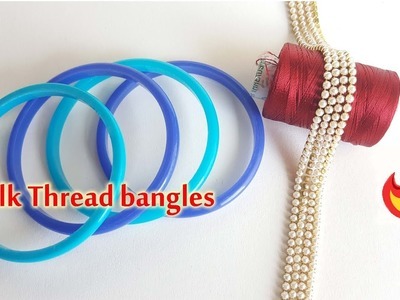 Making Tutorial - Learn how to make colorful and sparkling Quilling Paper earrings. 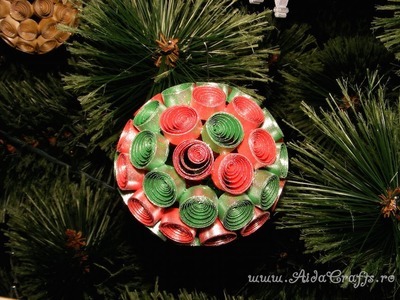 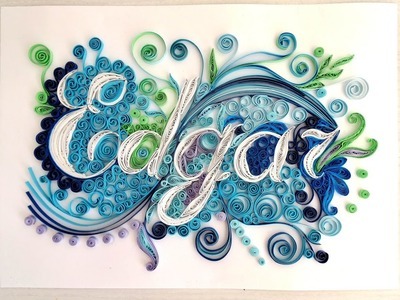 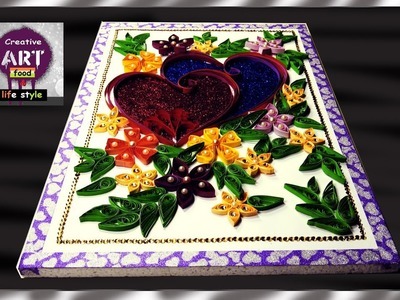 Quilling Designs You Can Learn How to Make! 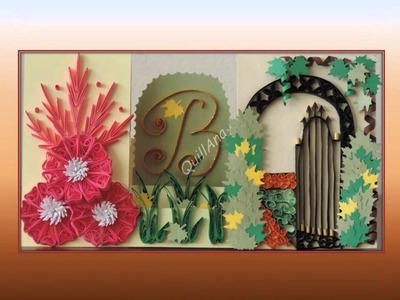 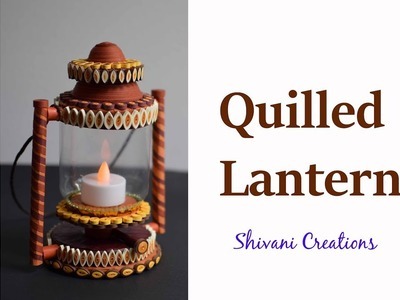 Quilling tutorial for beginners, paper quilling, quilling hair band.